Using Adwords Ad Extensions to Optimize Your Campaigns – This was my topic at MORCON 2016 held in Tagaytay last December 10, 2016. When you search for something online, at the top of the search engines results pages are the ads. You might notice that some ads are short with usually four lines of text, while others are way longer. This is because other advertisers use ad extensions while the others don’t. 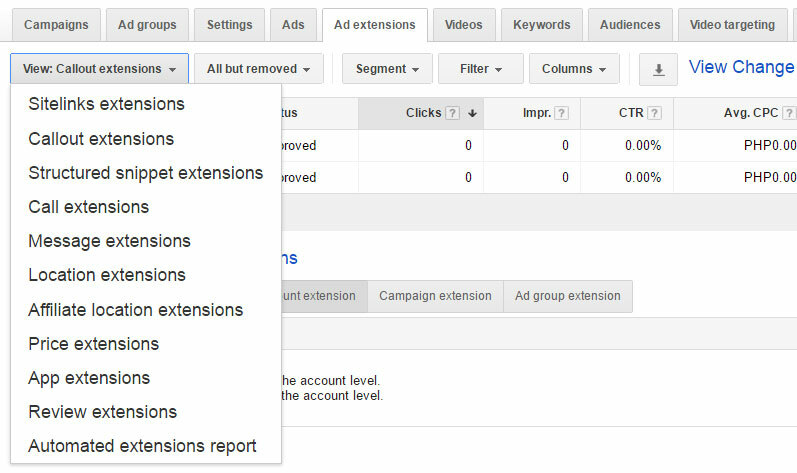 Why Use Adwords Ad Extensions? Improved Visibility – since extensions “extend” your ads, they tend to improve your ads’ visibility. From simply having 4 lines of text, it can go to as many as 10 lines, maybe more. 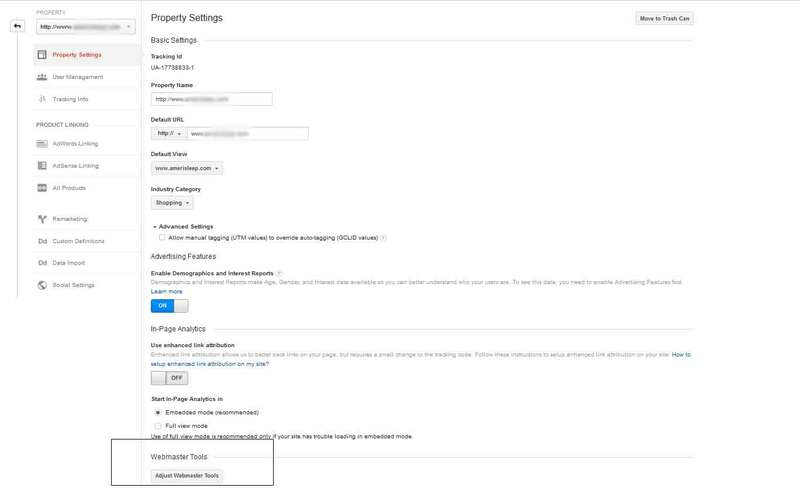 Setting up ad extensions is very simple. Just go to the “Extensions” tab and select the ad extension you’d want to use. One of the most commonly used extension is the Sitelink Extension. 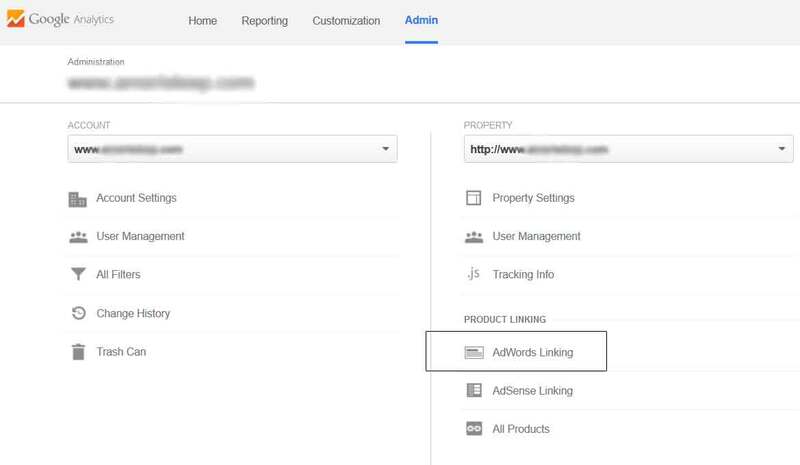 Sitelink extensions are used to show links to specific pages of your website under your ad text. If you have a physical store or office, the Location Extension is also very useful. Another useful feature of an ad extension is the scheduling. 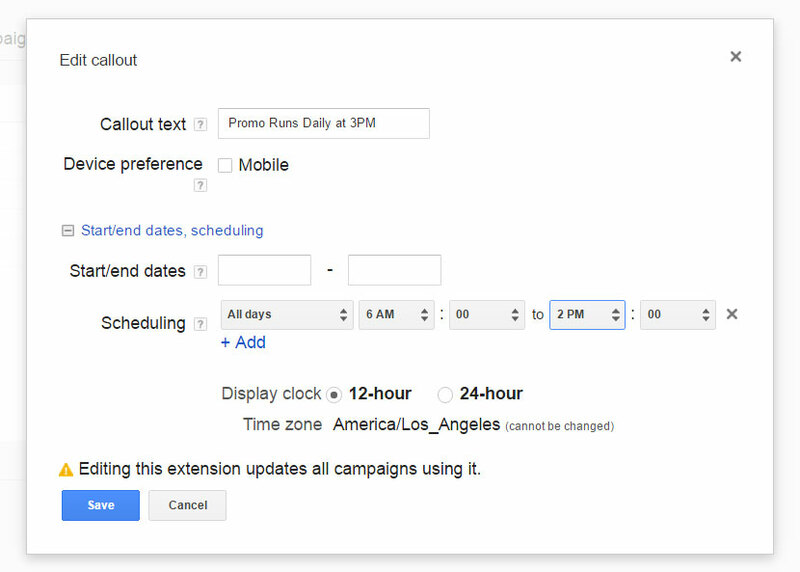 With this feature, you can set schedule when you want the extensions to run. This is very useful for time-sensitive promo campaigns. 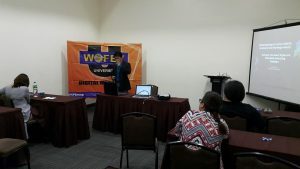 On the 23rd of April 2016, our chief digital marketing strategist was invited to speak at the World Food Expo (WOFEX) University seminar. His topic was about using digital marketing, Google Adwords specifically. The topic was centered on how to use Adwords to generate leads for the real estate industry. Highlighted in his presentation were the advantages that Google Adwords can offer to the real estate professionals. The targeting options, budget flexibility and easier campaign management just to name a few. Also discussed during the presentation were the best practices in running an Adwords campaign. Choosing the right keywords, location targeting and using of more effective landing pages. Another important aspect discussed during his presentation was the important of measuring campaign performance. Tracking conversions with an anlytics software like Google Analytics is a must for businesses who have websites. Which is more effective, paid search or organic search campaigns? This has been a life-long debate between SEO and PPC specialists. Each has it’s own pros and cons which is always the source of the discussion. Organic rankings requires more time while paid rankings require more money. But why the debate? Why not capitalize on the strength of each marketing channel? Why not have an integrated strategy for paid and organic campaigns? To rank organically for a competitive keyword especially when you’re site is new is next to impossible. Even with sites who have been online for years, maintaining good rankings for competitive keywords is a challenge. As the keyword becomes more competitive, the chance of getting to the top 3 positions becomes less. This is where you leverage the advantage of having a paid search campaign. Having a campaign targeting the organically competitive keywords gives you more real estate and thus more of the impression share. On the other hand, as a keyword becomes more competitive, it gets more expensive as well in terms of cost per click. This is where you leverage your higher organic rankings. If you have managed to get good organic rankings for competitive keywords over months or even years of SEO, you can opt not to compete for the top paid positions, lowering down your PPC cost. Both paid search and organic search campaigns can also share valuable data with each other, like what keywords are bringing in traffic and conversions. You can also compare how each channel perform against each other. This gives you insight for both paid and organic search campaign optimization. The first step is connecting the three most important accounts. Adwords, Analytics and Search Console (Webmaster Tools). You will need administrative access to all three by the way. First step is shown below, in the Adwords admin panel. You now have a side-by-side report, comparing performance of your paid and organic keywords. This is a lot of actionable data. This tells you the organic queries that are bringing in traffic to your business. How well do you rank organically? How much traffic do your rankings bring in to you site? 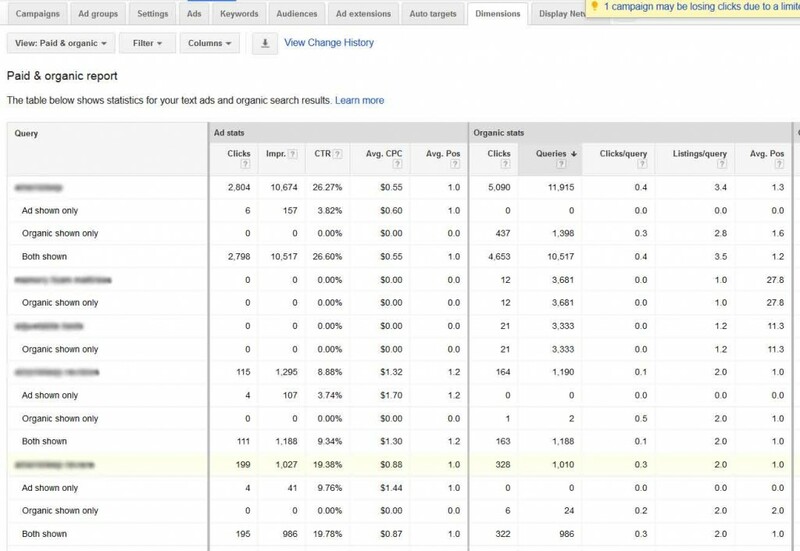 Can you augment the performance of your organic rankings by running a paid campaign? On the other hand, how are your paid keywords performing versus your organic rankings? Can you use the paid data to help focus on converting keywords for your content marketing strategy? Now instead of debating what works better, paid search or organic search, why not have the best of both worlds?